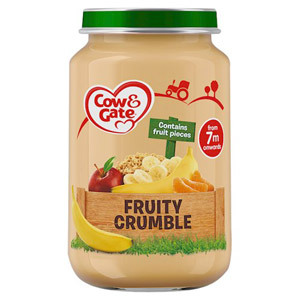 When it comes to feeding your little ones, every parent wants to feel they are in safe hands when opening a jar, sachet or pack of baby food. 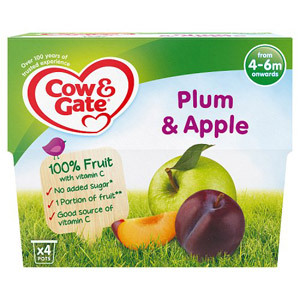 With a history that incredibly dates back to 1771, Cow & Gate are certainly able to offer such reassurance! 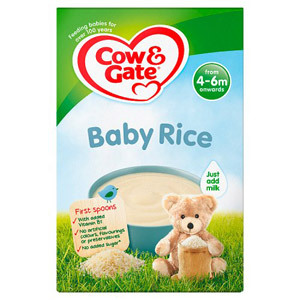 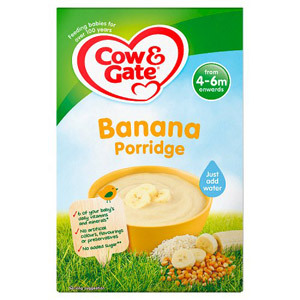 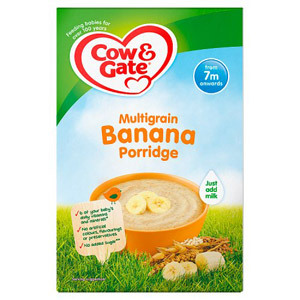 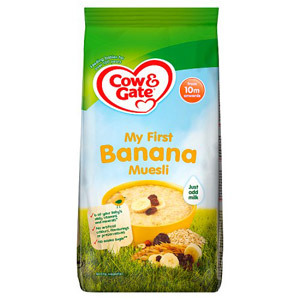 Their extensive range of baby and toddler food is formulated to provide youngsters with the nutrition they need for the best start in life. 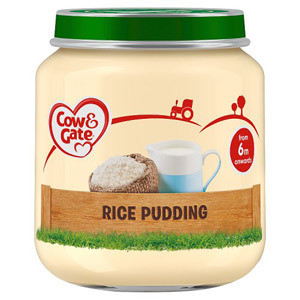 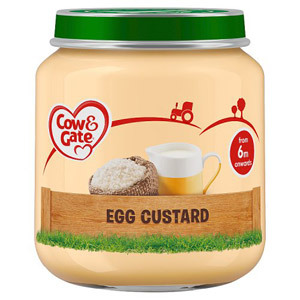 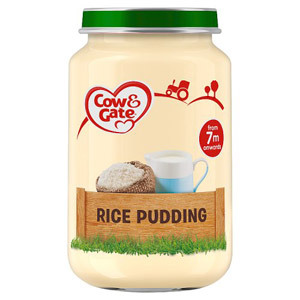 Our Cow & Gate section comprises a selection of meal and dessert jars, fruit pots and pouches that will enable you to feed your baby a healthy and varied diet - and without the need to slave away in the kitchen! 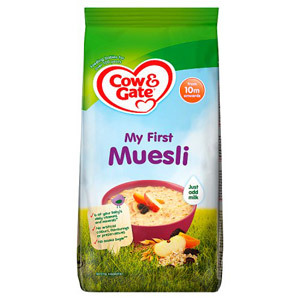 For products that require warming up, simply place in the microwave for a short time and hey presto - you are ready for another mealtime without keeping your little one waiting too long.